I’m sure you’ve heard of thatgamecompany. 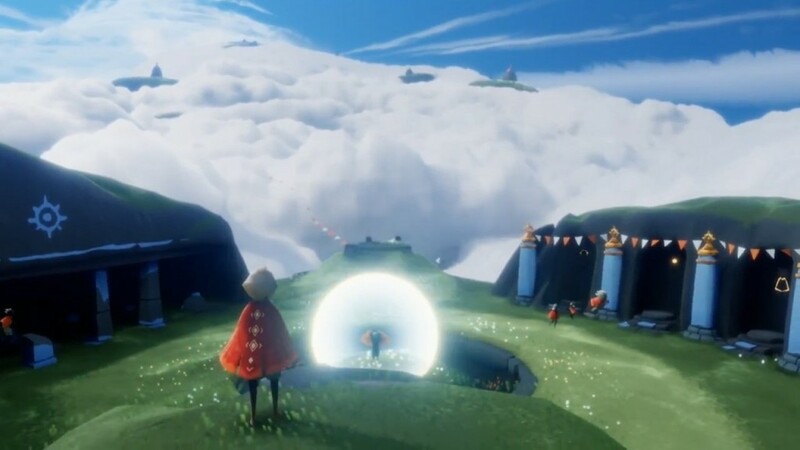 I helped composer and thatgamecompany audio director Vincent Diamante with additional orchestrations and score preparation for their upcoming game Sky. Looking at some of the screen shots from that game, I can’t wait to experience it when it comes out. I have a pencil-and-paper background: 20 years playing trumpet, Finale power user, Master’s degree from New England Conservatory – so this project was really up my alley. Orchestration and score prep are incredibly fun because realizing another composer’s intentions is a fascinating musical puzzle. 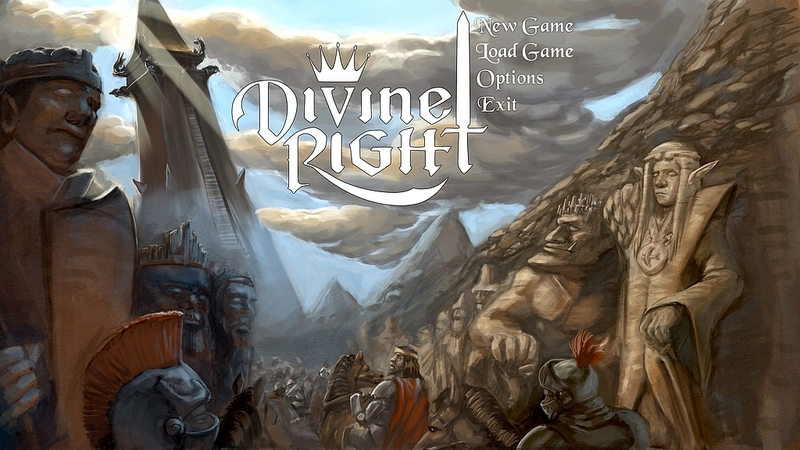 Alpenwolf liked my work on Elveteka so they asked me to work on their next project, Divine Right. We’re converting the old 1979 board game by Glenn A. Rahman and Kenneth Rahman into an online multiplayer game, complete with AI! There’s a lot going on underneath the hood so all I can show for now is the title screen music. What stands out here? The light shining down from the heavens through the tower, the statues staring down onto the monarch, the monarch looking up. He is aware of the historical moment, comparing himself to the great men of the past. The tower and the army – a marriage of martial and magical forces. Between the stone and the light, a sense of lightness and heaviness, all at once. I’ll update this post as we make progress.